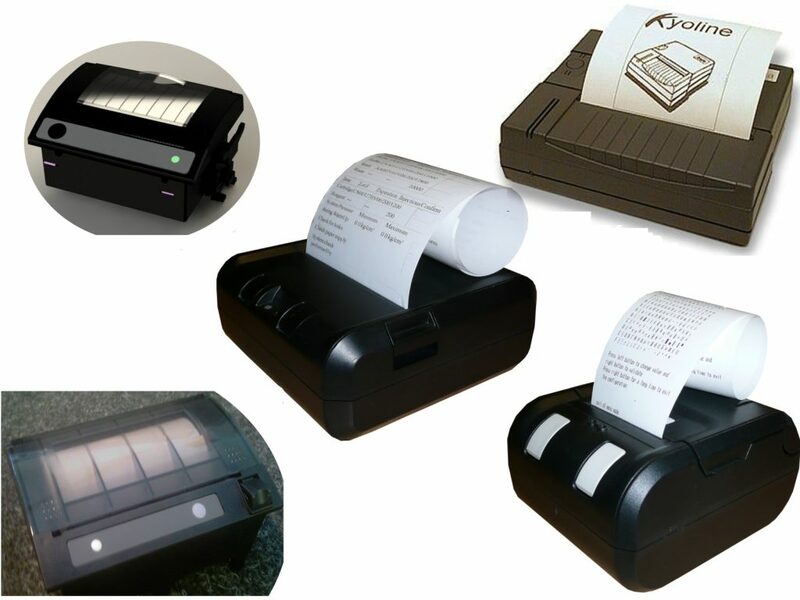 Kyosha SAS has more than 20 years of expertise in the field of thermal printing and point of sale activities. You will find below the main features of our products. Print speed up to 50 mm per second. No disturbing noise during operation. 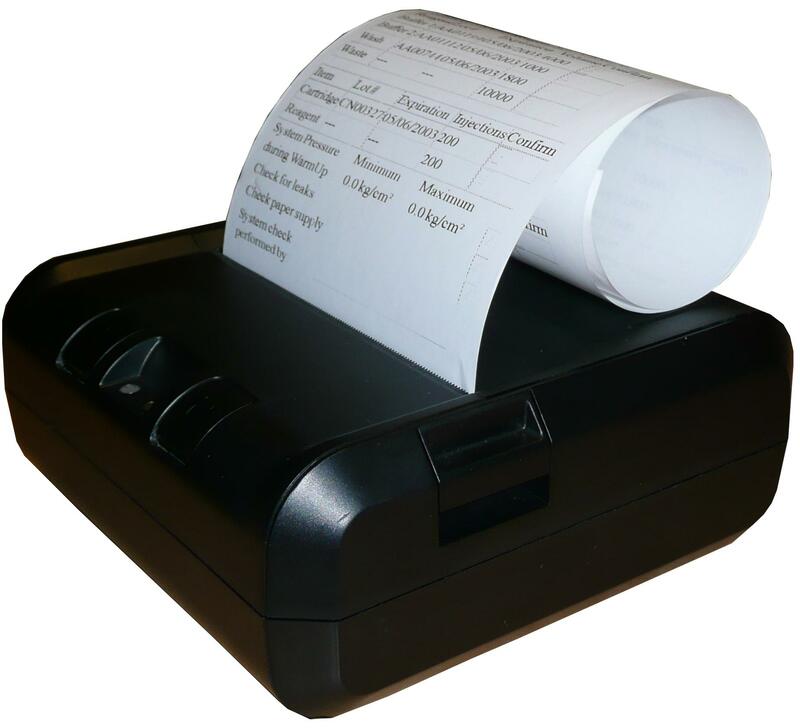 We use high performance thermal paper that prints high resolution labels. No maintenance needed. Reliable and efficient solution. Today, Kyosha delivers 1000 printers a month. Kyosha adapts its products to the specific needs of its customers (soft - hard - connectivity).